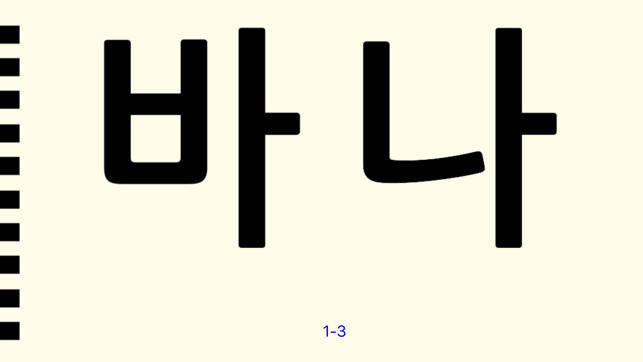 Learning how to read Korean letters made easy. ZERO EXPLANATIONS TO READ. Start learning immediately. 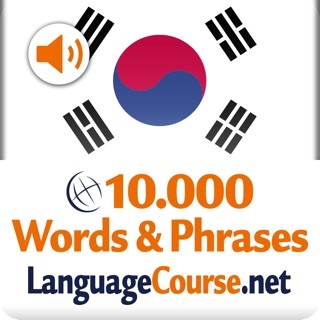 The app is designed not to have any instructions in any language, yet you will learn how to read Korean letters as you follow through 19 chapters. It shows you (not tells you) the underlying logic and also helps you memorize them for good. Many picture pages - See and try to guess how Korean letters can be used to write the sound of what you know in other languages. It is really fun. These words are also used by Koreans in South Korea as-is, so you get to learn 70+ words for free. 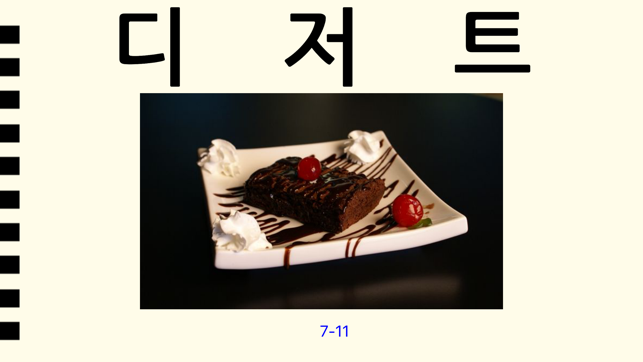 Test yourself when you go to a Korean restaurant and face the menu. Test yourself with your favorite Korean song lyrics. You will be surprised that you can actually read them now! 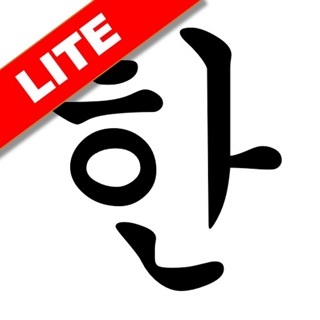 Try Korean Letters Lite for free to see how it works. It contains the first five chapters. 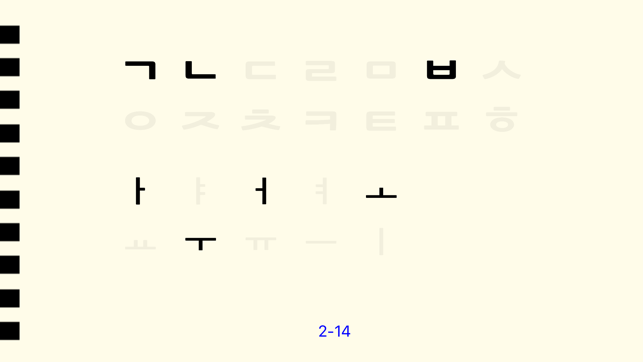 Troubleshooting: when you press Korean letters, it should make a sound along with the visual effect. If you don't hear it, make sure your mute switch is not on. Also try earphone - just to know it makes sound. Upgraded to 64bit. 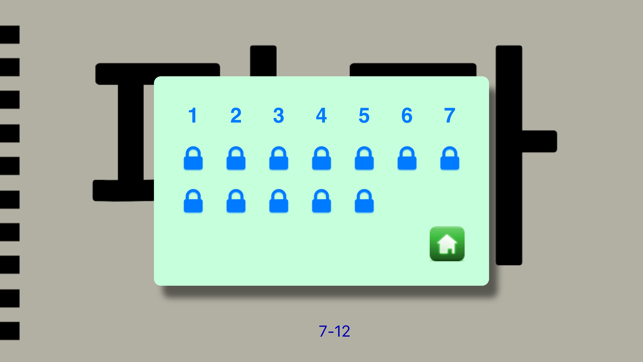 Uses Auto Layout to support various sizes of iOS devices. 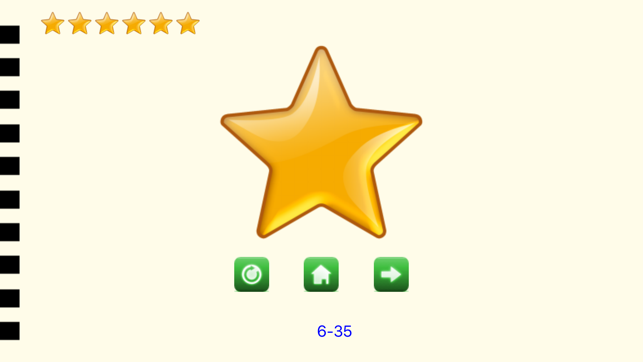 Check [Customer Ratings] - [All Versions] to see 300+ fanatic reviews from other users! Okay so first let me start off by saying today is September 10th 2018 because I haven’t seen any recent reviews but whew let me tell yall GO AHEAD AND BUY THIS if you were like me and you were skeptical about it because you didn’t know if it actually worked or not it does!! but incase you still don’t trust it theres a shorter app version but it only let’s you get so far. I started on this app at about 7:30pm it is now 10:33pm and I can literally read hangul fluently and I’m not even bluffing this app is really amazing THIS COMMENT IS NOT SPONSORED IN ANY WAY THIS IS COMING FROM MY MOUTH!! I've surprised myself and my Korean friends and family by how well I could pronounce Hangeul after just a few practice sessions. Love this app, love the progression from simple to complex. I was inspired to learn more about the history of Hangeul itself, too. I've had this app ever since I had my iPhone 3G (so, at least seven years), and I still show it to friends when they ask how I learned to read Korean. This app is better than the many apps I have used. I can move at my own pace and I find it easier to read and write in Korean. 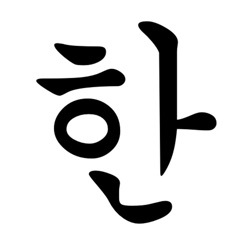 For anyone starting to learn Korean, learn Hangul first that way you will have a strong foundation that will help you learn quicker. This app is a must have. This is the only app that I have purchased and it’s better than the more expensive apps that I have. Love, love love! !